Are You a Packrat or a Hoarder? Living with a packrat can be frustrating. There’s never enough space for storage, closets become nuclear war zones, and every time you open a cabinet you wonder what could fall on your head. But sometimes packrat tendencies lead to a more serious problem: hoarding. 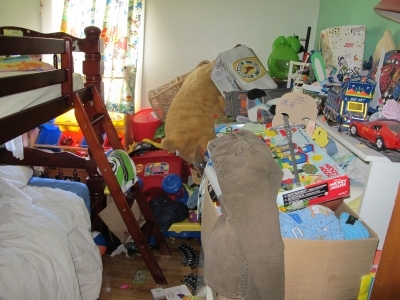 Hoarding is a compulsive disorder that affects roughly 5% of the world’s population. Hoarding can be obvious or concealed depending on the type and severity of the individual case. If you or a loved one suffers from these symptoms, it may be time to seek help. Are you ready to reclaim your life? Call Mr Junk to haul away broken appliances, old furniture, bags of trash, and unwanted collections.